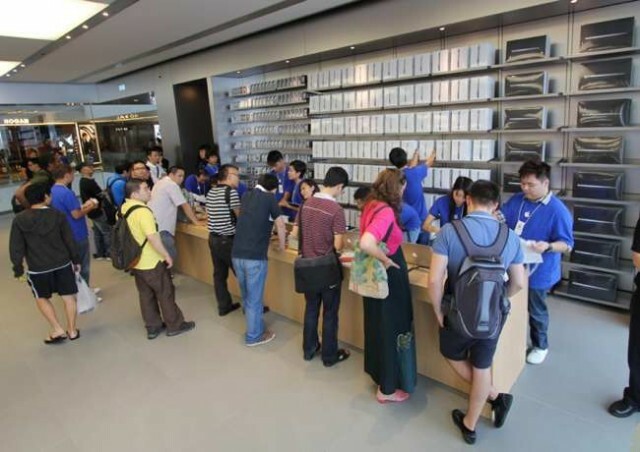 Consumer rights watchdog, the Australian Competition and Consumer Commission (ACCC), has accused Apple of misleading Australian consumers about their rights to refunds, replacements, and repairs. According to Australian law, customers buying a faulty product are entitled to refunds or replacements, with no set expiry date. Apple, on the other hand, has been sticking to its own policy of 14-day product returns, 12-month limited manufacturer’s warranties, and offers of store credit instead of refunds. Apple has agreed to undertake compliance measures for a minimum of two years (including looking back at previous customer claims), as well as improving staff training and amending its website information. “Apple is dedicated to making the best products in the world and delivering unmatched customer service everywhere we do business,” a spokesperson for the company said.